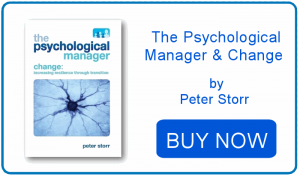 Psychology tells us that a team is a separate psychological entity from the individual members. It is all very well managing the performance and development of the individuals you are responsible for, but if as a manager you do not address communication, problem solving and decision making as a group than there is a danger of the whole being less than the sum of its parts! 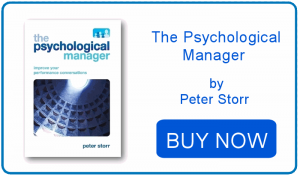 The Psychological Manager can help you get the best out of your team by facilitating bespoke workshops or teambuilding sessions. These may be centred on specific themes pertinent to the group (communication, problem solving) or on formulating group ways of working or a team “charter”.